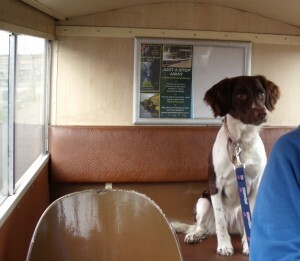 Travel – information about travelling with your dog, including guidance for taking your dog on a train, bus or ferry. Pet Passport – guidelines for becoming part of the Pet Passport scheme so your dog can travel to and from the UK. Councils – here you can find information on dog control orders for County Councils, the local dog wardens for councils, and any other dog guidance issued by councils. Insurance – some advice on what to look for when buying pet insurance. Renting – It can be difficult to find a property to rent if you own a dog, so we’ve compiled some tips from dog owners, letting agents and landlords to help if you need to move house.